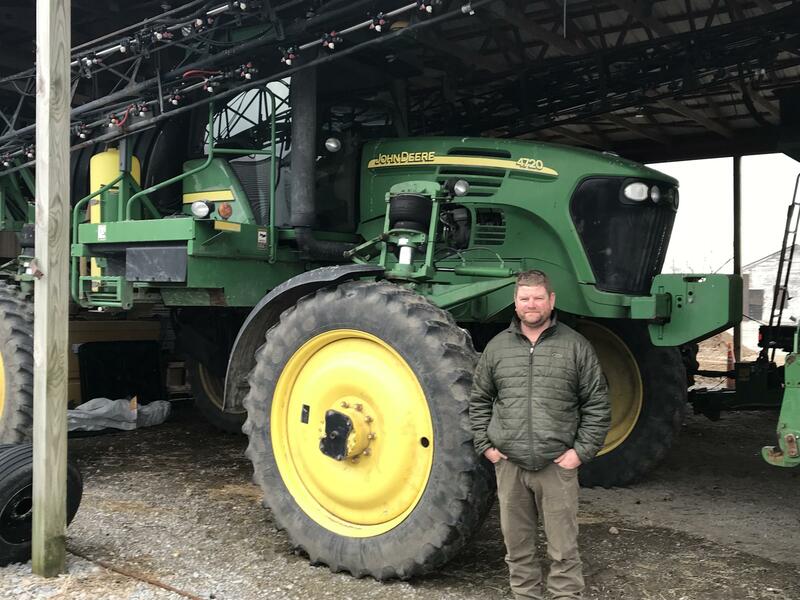 Farmers like Tommy Riley of Missouri's bootheel have relied upon dicamba resistant soybeans and cotton to improve yield. 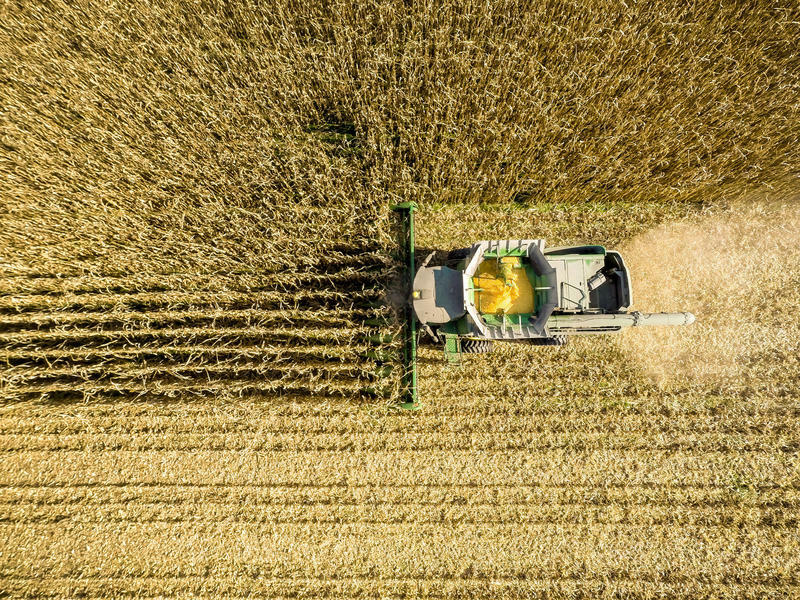 Bayer, the new parent company of Monsanto, asked the Environmental Protection Agency in March to expand dicamba use to corn with its Xtendimax Herbicide product. But the problems dicamba has wrought in recent years is a red flag when considering any expansion, according to Iowa State University professor Bob Hartzler. “It seems like if we can not fix this problem within those five years, how the EPA would even consider any expansion in the use of dicamba would boggle my mind,” said Hartzler, who’s also a weed specialist. Ultimately, Hartzler said, the EPA should do a thorough scientific review before approving dicamba for corn. “In my opinion, it seems like the science did not forecast the problems we’ve seen with the use in soybeans, and so I think other things need to be looked at,” Hartzler said.